Seasonal vegetables are definitely the trend right now. And with good reason. There are amazing summer vegetables with superfood qualities in the shops at the moment. With a few additions, they can make excellent, healthy meals for shift workers. 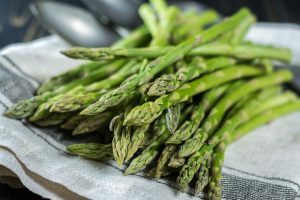 Asparagus spears are great for fighting damage done by free radicals. They are a good source antioxidants, which repair damage done by free radicals and can help reduce risk of serious health problems like heart disease, diabetes, and cancer. They also provide a good source of vitamin K which is important for strong bones and blood clotting. 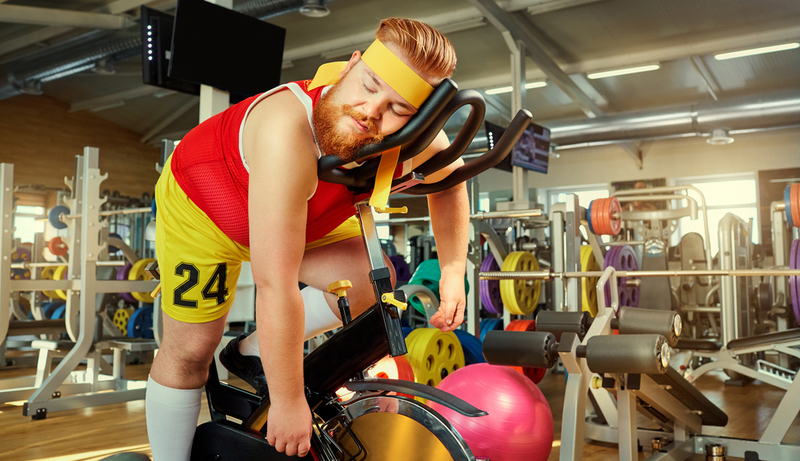 Unfortunately, spinach doesn’t have quite the superpower effect on real people it does on Popeye! In fact, canned spinach has almost all of its goodness boiled out of it. But fresh spinach contains antioxidants, anti-inflammatories and vitamins that promote vision and bone health. 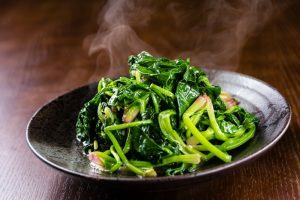 A daily intake of green and yellow vegetables is effective for maintaining bone mass in young women and one portion of this green stuff packs up to 12 percent of the recommended daily dose of calcium. Sometimes known as Fava Beans, broad beans are incredibly versatile and can be used in a whole host of ways. These beans are typically in-season throughout the summer months and have some superpower health benefits. 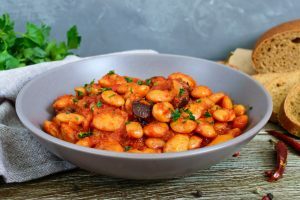 Beans are loaded with fiber, folate and magnesium, and studies have shown that broad beans and kidney beans can actually help lower cholesterol and reduce the risk of certain types of cancers. 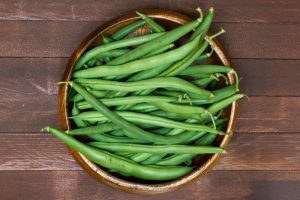 Forget the frozen beans in the supermarket, fresh beans such as French beans, are bursting with goodness and can help prevent heart disease, stroke and diabetes. Studies have shown that green beans reduce the risk of blood clots in the cardiovascular system and brain. They are rich in fiber, iron, calcium and minerals like silicon and manganese. 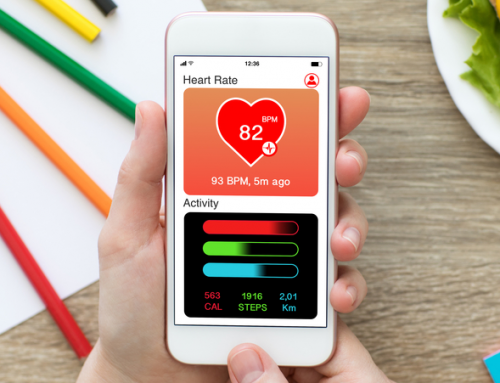 They also contain contain nutrients not commonly found in many other vegetables, as well as antioxidant kaempferol, which research has found to be anti-inflammatory, anti-allergenic and even anti-microbial. Not just for cauliflower cheese! This classic veg is more versatile than you can imagine. Great for roasting or whizzing up raw to make cauliflower rice, this super-veg is full of vitamins and minerals. But cauliflower is also a source of the cancer-fighting compounds – glucosinolates. 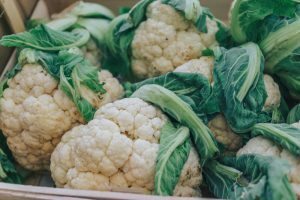 These phytochemicals are responsible for cauliflower sometimes-bitter flavor, but they have also been shown to prevent damage to the lungs and stomach by carcinogens, potentially protecting against those cancers. Also, thanks to interactions with estrogen, it is thought that cauliflower can also help prevent hormone-driven cancers like breast, uterine and cervical. There’s a myth that these crisp vegetables don’t contain much goodness, because they are mostly water. This definitely isn’t the case. 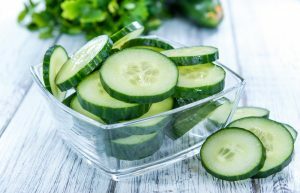 Cucumbers have anti-inflammatory properties – think back to all those images of movie stars with cucumbers slices on their eyes to reduce puffiness. Whilst a bit of a joke, the basis of this is true. Cucumbers do work in this way, but eating them is better. 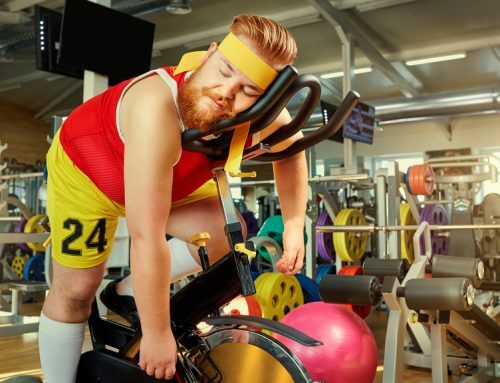 They can aid weight loss, accounting at least in part for their ubiquitous presence in some brands of spa water. Also, like strawberries, cucumbers contain high levels of fisetin, a compound research shows may help prevent Alzheimer’s and dementia.